Alabama’s Grand Hotel, opened in 1847, will receive a major make-over during the next 16 months to cement the 170-year-old property’s prominent position as a top-flight 21st century facility. 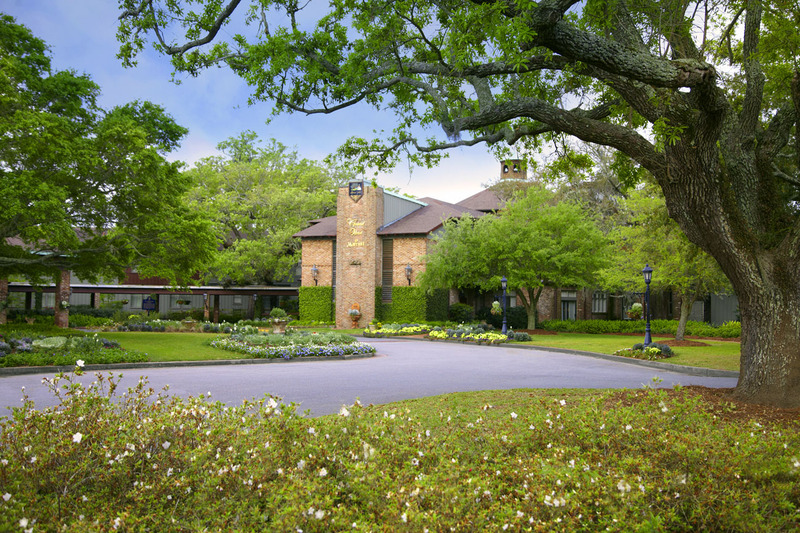 Located on the eastern shore of Mobile Bay in Point Clear, about 25 miles from Mobile, the AAA Four-Diamond Grand Hotel Marriott Resort, Golf Club & Spa is one of the eight resorts in the Robert Trent Jones Golf Trail Resort Collection. The transformation, which is expected to be completed in spring 2018, will include redesigning guest rooms and meeting spaces to enhancing the resort's legendary service and culinary options, the property said in a statement announcing the project. 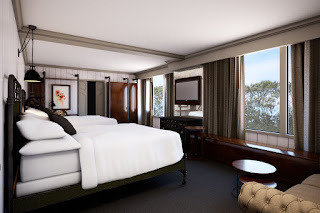 The Grand Hotel has 405 guest rooms that will sport three different designs. 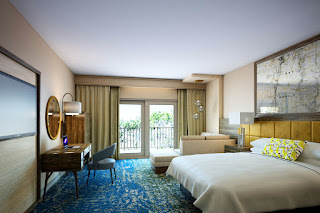 In addition, the hotel will have several suites, each of which offers a unique motif. 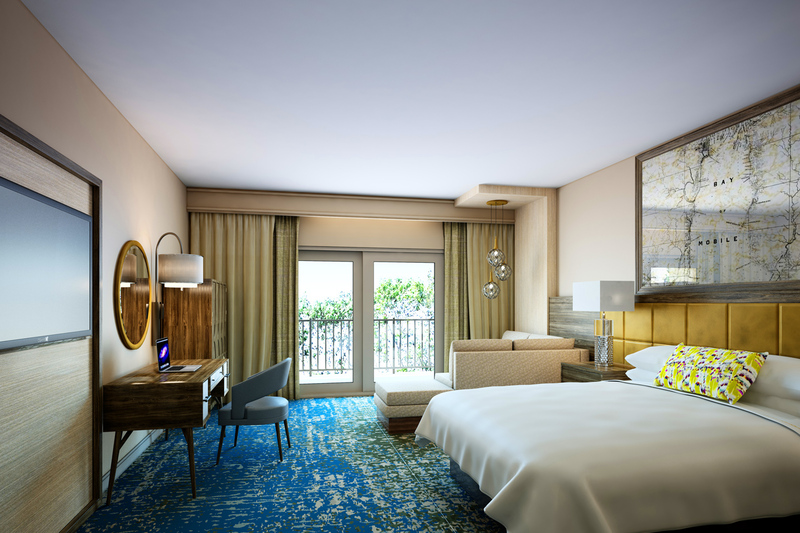 Over the coming months, the property’s many buildings will be transformed one at a time to minimize guest disruption during the renovation process. The first phase will include South Bay, North Bay, and Marina House construction which is planned for completion during spring 2017. The second phase will be the property’s conference center, which will be completed in phases by the end of the year. Finally, the main building and the spa building will be redone, with work to be completed in spring 2018. The rooms in the Spa Building will be renovated with a design inspired by the spa experience. Throughout the renovation, guests will continue to have access to a number of unique facilities and services. The Grand Golf Experience features three acres of tee surface, 22,000 sq. ft. of USGA greens surfaces, today’s most advanced teaching technology, club fitting services, a two-acre short game area and a 1,500 square foot range house. The Experience is a destination for the avid golfer as well as families looking to enjoy the great game of golf. Individual and group lessons are available from the Lakewood Club professionals. The Grand currently has several restaurants located in the resort as well as at the Lakewood Club. These offerings are being reviewed in preparation for the next chapter of the Grand's exceptional culinary history. In April 2018, around the project’s anticipated completion, the Grand Hotel will join the Autograph Collection of hotels, a chain of 101 independently owned hotels affiliated with Marriott International (NASDAQ:MAR). The Autograph Collection properties are independent, upmarket properties that benefit from Marriott's expertise. The international hotels focus on great design, are located in preferred locations and are beacons of good taste, the company said. While services and protocols will transform as the Grand becomes an Autograph Hotel, the Spa at the Grand will maintain its current design and world-class offerings.